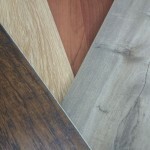 The Swiss invented laminate flooring, and the beauty quality of Swiss made flooring is unsurpassed. 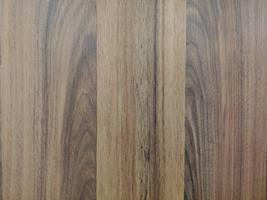 We just got in five new styles of Kronoswiss laminates that are gorgeous, durable, and amazingly affordable! These floating floors are easy to lay, and many of our customers opt for DIY installation. Prestige Classic Oak. 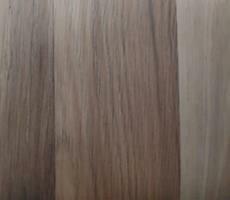 You can’t beat the classic look or the low price on this classic flooring! Rated AC3, it’s perfect for bedrooms, home offices, and rental properties. .79 per square foot. 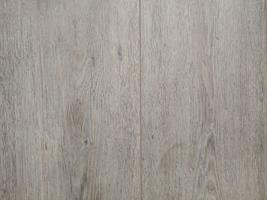 Noblesse Elegance Light Oak. The popular grey color of this floor is truly elegant. Imagine it in your beach home or a barn style home. Durable AC4 rating at a can’t beat price! $1.09 per square foot. Prestige Elegance Oak. 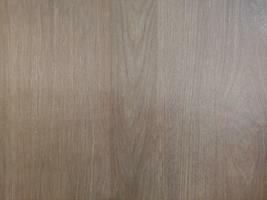 Great for your whole home, this AC4 rated laminate pairs easily to varied colors of cabinetry and paint. Get Kronoswiss quality at a rock bottom price. $1.09 per square foot. Aquastop Queens Oak. 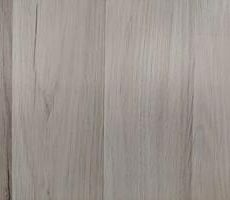 Because this floor is designed to resist spills for up to 48 hours, it’s a popular choice for bathrooms,kitchens, and even garages. It’s got the highest AC5 rating. And – it’s simply beautiful. $2.19 per square foot.